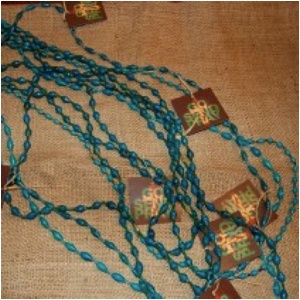 50 traditional paper bead necklaces are in each set. 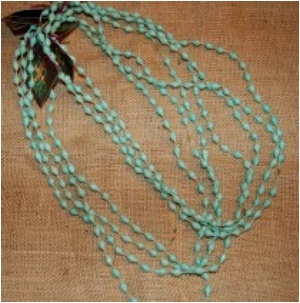 We allow this wholesale purchase at a low cost of only $260. 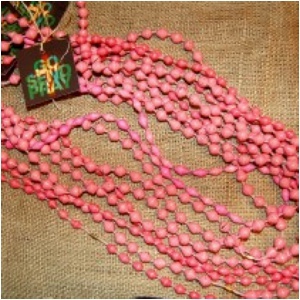 This is $5 a necklace plus $10 shipping (the $5.95 charge at checkout that says shipping is for package and handling). 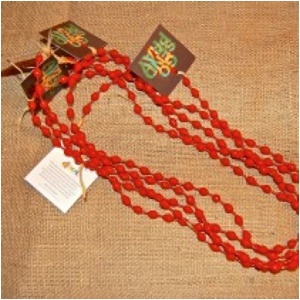 Each individual piece can be sold between $20 and $25, allowing a profit of approximately $1,000. This fundraising set allows someone to raise funds for mission trips, humanitarian internships, adoptions, and any other charitable causes. This is not only a great way to support HEAL Ministries’ artisans but is also another way to support other charitable causes in family preservation and orphan care.